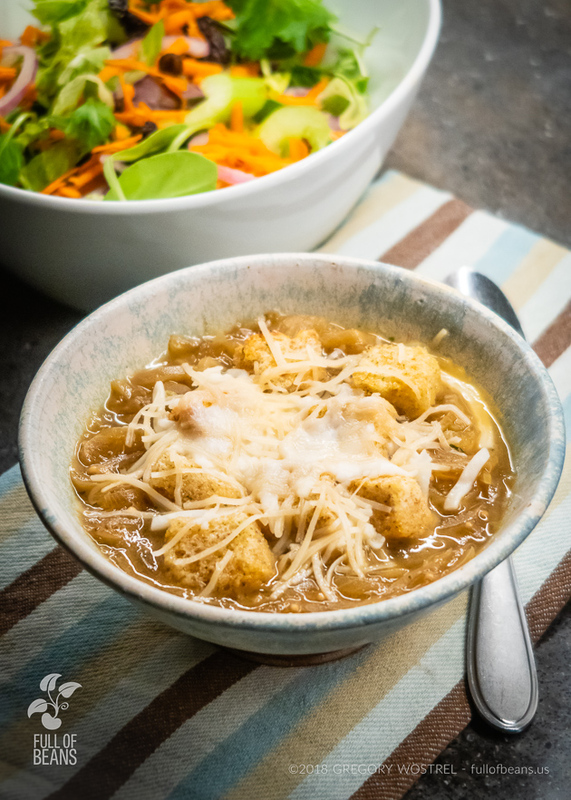 This Vegan Onion Soup recipe produces a delicious, healthy, comforting, soup with a rich broth. Yum! Dairy-free and low-fat, try this one today!